Feng Shui can help with attracting love and romance in your life. 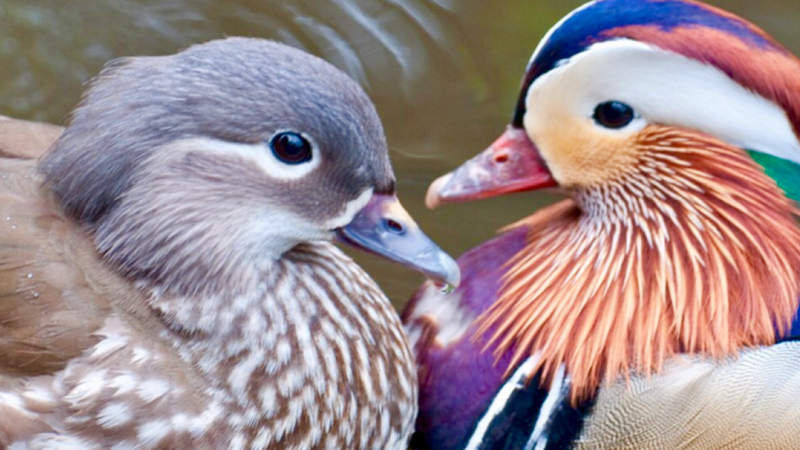 You can use the traditional Chinese images of love, like the mandarin ducks, the double happiness symbol, or you can choose something more modern, like artwork depicting love. If you are using the traditional symbols then make sure to activate them with a red ribbon as well. Because Feng Shui is very symbolic the images used to activate a certain aspiration brings about that kind of energy with it, making it very potent. * You can display these love symbols or activators in your bedroom to make them more powerful. * There are a few different places in the bedroom where you can put these cures. They can be placed in the love corner of your bedroom, which is the Southwest corner, or you can place them in your personal love corner, based on your Kua number. * If you have been struggling to find a partner then you can activate all the walls of your house. * Do make sure your decor doesn’t suggest loneliness. Keeping things in pairs will attract the energy of a couple. * Look out for too much feminine or masculine energy in the home as well. If your family has more girls, then make sure you introduce more male energy in the house in the form of masculine statues, posters or pictures. And likewise, if there is too much male energy in the house then introduce female energy to bring in the balance of Yin and Yang.